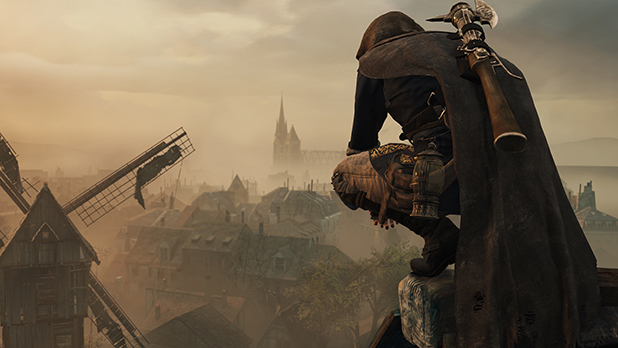 The first “next-gen” Assassin’s Creed game, Assassin’s Creed Unity, is almost upon us. Having previously explored settings like the Italian Renaissance and the Ottoman era among others, we’re now being transported back to Paris during the time of the French Revolution. We’ve had plenty of information about the game sent our way, which we’ve compiled into an informational gallery below. Flip through it to find out everything you need to know about Unity, and what you could expect from the game. Don’t forget to check back for our full review of the game. Assassin’s Creed Unity is set to release on November 11 for the PlayStation 4, Xbox One, and Windows PC.